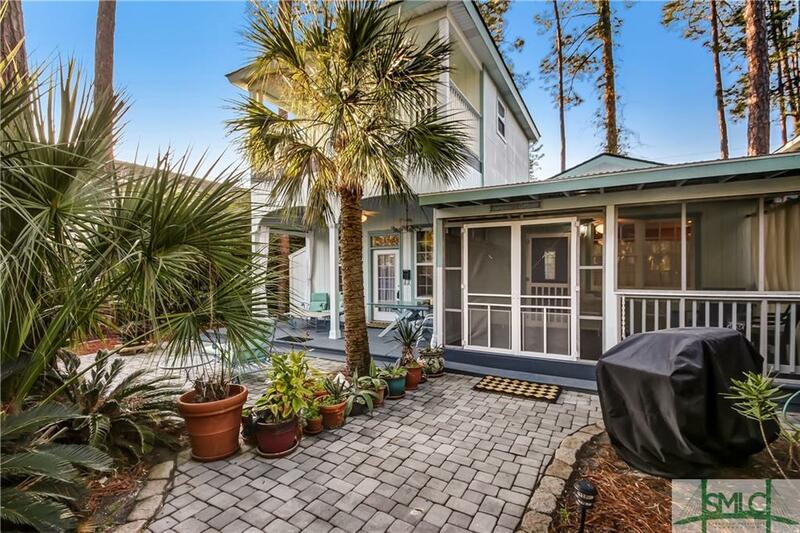 This Tybee Island cottage is PERFECT! Comes fully furnished and is ready to be your new home or enjoy the income producing possibilities as it is already a licensed vacation rental. 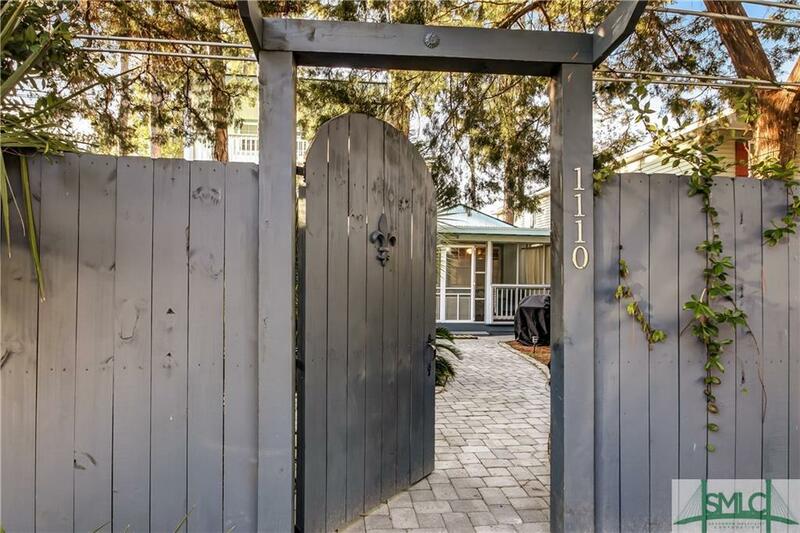 Youll be impressed by the two-story modern addition which boasts extra guest space, with potential to live in one and rent out the other side. 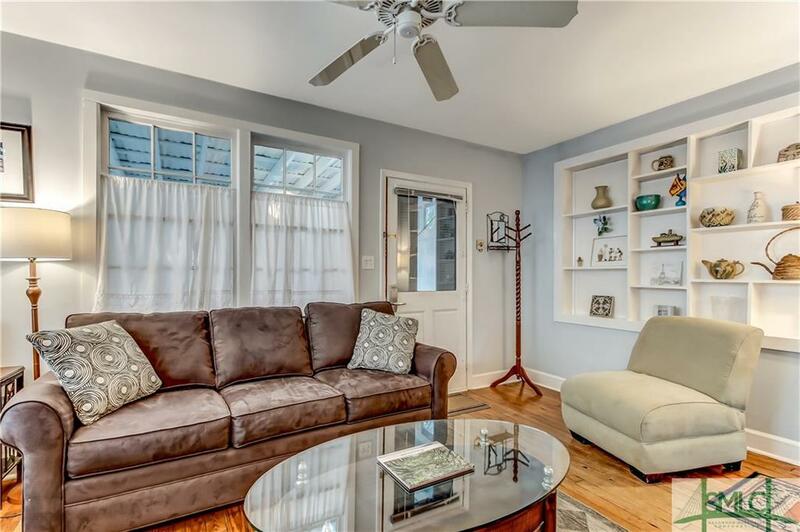 This home is wrapped in a privacy fence where you can enjoy the beautiful courtyard or relax under the screened porch. Great bonuses such as a new roof and high-efficiency air conditioning units. 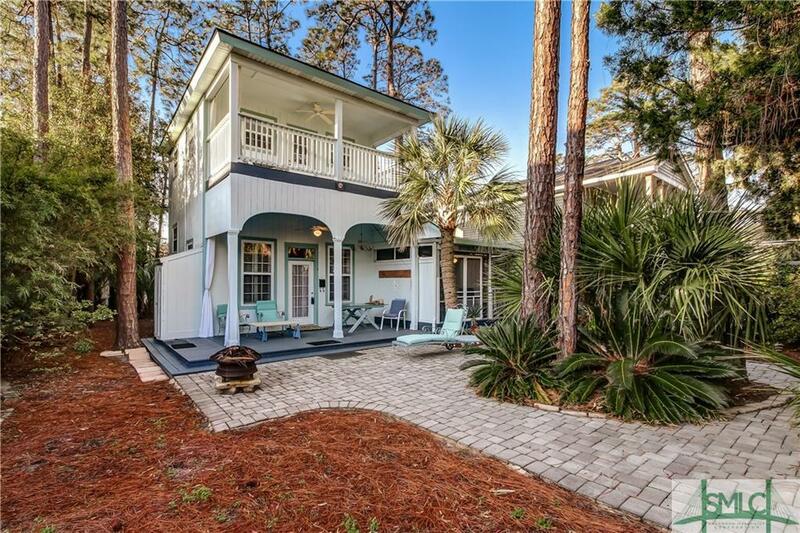 This home is waiting for you to move in and enjoy the island life you've been dreaming of!